Home Meditations	Can Activists Get an Inner Life? 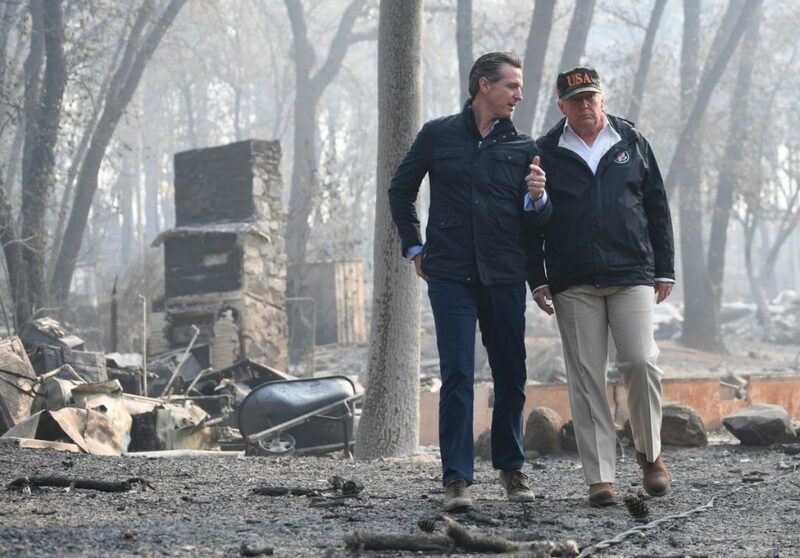 When President Trump flew in for a photo-op after the wildfire that destroyed the foothill community of Paradise 15 minutes from here, I tried to organize a protest. It wouldn’t have changed anything in terms of his visit, but Chicoans would have shown they weren’t AWOL in the face of evil. I spoke with leading activists in Chico, including a man who had been city planner for years and was a delegate to the Democratic Convention for Bernie Sanders. Also a woman who has a radio show and holds weekly vigils downtown to protest US foreign policies. That from a Boomer who gave himself a brain bleed by staying up four nights in a row without sleep at the Democratic Convention, quixotically lobbying for the nomination of Bernie Sanders. Having suffered stroke-like symptoms that took two years to recover from, he then said he was too busy to stand against Trump. 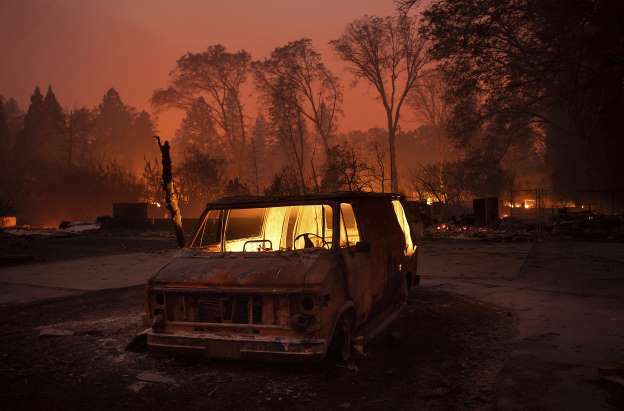 The day the Trump motorcade sped down the Skyway into Chico, a lone fire survivor stood on the sidewalk holding a sign. Interviewed on the local news, her voice, while eloquent, was drowned out by a small hoard of MAGA-hat-wearing Trump supporters blowing horns and shouting their approval of the man who has already gone down in infamy. I haven’t found out what “community action has [since] grabbed the attention of like-minded activists.” Is it the rather pathetic vigils downtown every Saturday against American policies, the latest being the economic sanctions and threat of military intervention in Venezuela? That’s sufficiently theoretical to afford local activists the psychological comfort of standing against something without having to risk anything. At the national level, Mueller’s punting to the political process on President Trump’s in-your-face obstruction of justice was either cowardly or foolish in the face of Trump’s blatant evil. Now, our small, ugly, twittering president, after maligning the Mueller investigation for nearly two years, is touting vindication while shouting vindictiveness. Americans with no other option for heath insurance now depend. He believes he’s become so invulnerable that he can give the finger to many in his own base, which will support him even as he stabs them in the back by robbing them of health care. We’re seeing the limits of activism. Having witnessed the burn out or bleed out of activist acquaintances over the years, it’s clear that what motivates most is an avoidance of themselves. A contemplative can become an activist if he or she retains an inner life. But it’s much harder for an activist to gain a contemplative life, since activism is such a grand way of shunning inner spadework. If an activist does not have an inner life however, he or she is using activism, however noble, as an escape from their own emptiness. So is it possible for vita contemplativa and vita activa to harmoniously exist within the same person? Or are contemplatives destined to become hermits or monks, while activists are destined to be driven to greater and greater distraction? In the West, the two streams diverged early. 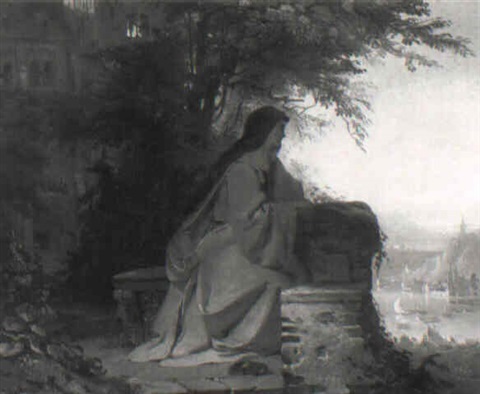 Perhaps not with the Greeks, but certainly with the advent of Christianity, those inclined toward the inner life went one way, and those inclined toward the active life went another. The problem is the culture trumps all. Even this woman turned out to be too busy to make the space and take the time to observe and inquire, alone and with friends. Without being confronted, evil leads to authoritarianism, which destroys whatever is good and true in a culture. To confront evil outwardly however, we have to continuously face and learn from the darkness within ourselves. To a large degree that is what the inner life is about. And that’s certainly what doing one’s own spadework first means.